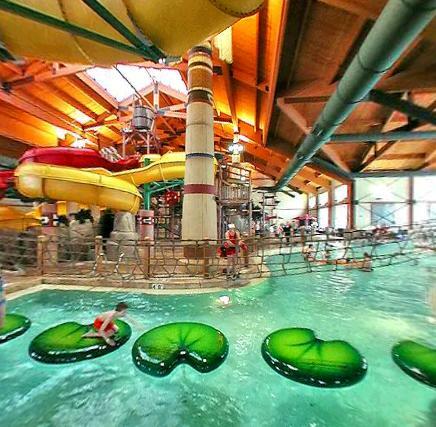 These Pocono Resorts are designed as family resorts with lots of family activities. Rt. 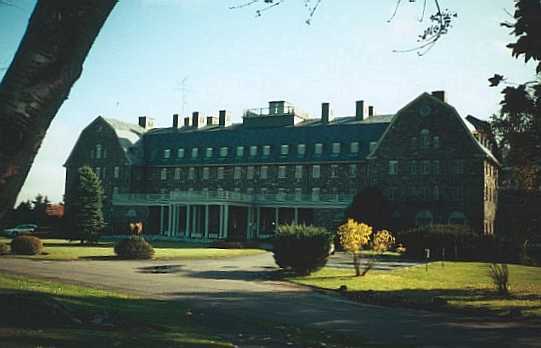 209 Bushkill, PA - A 440 -acre year-round resort with a host of onsite activities and amenities including an 18 hole golf course, horseback riding, winter fun recreation, restaurants, live entertainment, indoor/outdoor pools, fitness room, canoeing and rafting in the nearby Delaware River is available along with and daily activities. Newly appointed hotel rooms provide ideal accommodations for your getaway vacations. Fully equipped villas for families have access to the resort and all its amenities. Camelback Road, Tannersville. Close to Camelback skiing & Camelbeach a world-class water park. Mountain view rooms & family bi-level suites. Walk to skiing or waterpark. 5000 acres of parklands within walking distance. 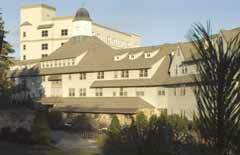 A great spot for a hotel type getaway in the center of the Poconos. Shuttle service to skiing in winter. Indoor/outdoor pools, exercise room, Jacuzzi/sauna.